 Say Hello to Luxury with Lakeview! 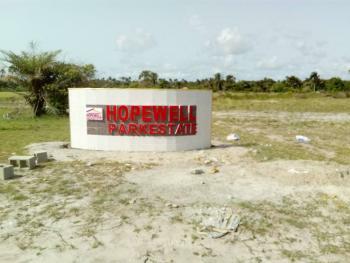 Hottest Giveaway Plots!Estate Name: Lakeview, Carribean City.The property is Located along Lekki-Epe express road, Opposite Crown Estate with Great promixity to Various Estates and Landmarks including *Emperor Estate *Fara Park *Crown Estate *Dominos *Cold Stone *Novare Shoprite Lekki, just to mention a few.Title: Official Allocation from the Lagos State Government has been secured with Allocatio n File No: DLS/PSDP/737/Eti-Osa. 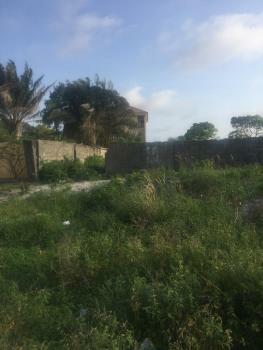 (Government Land Allocation, totally Free from any Government Encumbrances both present and Future) with Registered Survey and Deed of Assignment.The Caribbean City promises a True feeling and sense of Nature and other breathe taking attraction for Leisure and other recreational activities. 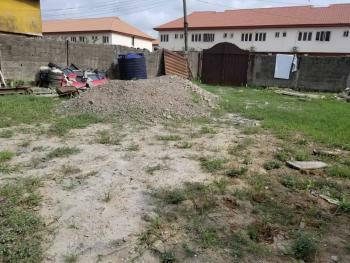 Secure Yours Today!Plot Size: 500sqm Promo Price: 6m Original price:10.5m. 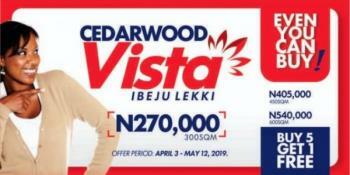 DESCRIPTION: Cedarwood Vista is our newest, cheapest and hottest selling estate situate in the serene pastoral countryside of Itoru in Ibeju-Lekki.LAND MARK/PROXIMITY: Cedarwood Vista is flanked by several housing estates and particularly two of our already developing estates- Cedarwood Heights and its extension. 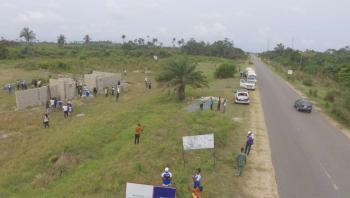 The estate is within the residential division of the Free Trade Zone and is after the popular La Campaigne Tropicana Resort along the OKLNG Road.TOPOLOGY: Cedarwood Vista is 100% dry.DOCUMENT TITLE: Cedarwood Vista is completely free from government acquisition or any known commitment. 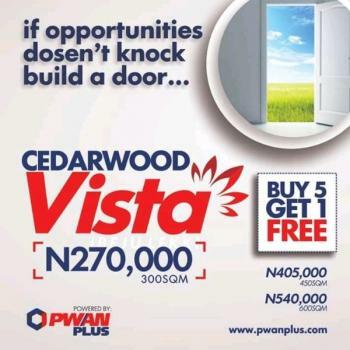 It has a registered survey and a deed of assignment with the process of excision and perfection of title upcoming.PLOT SIZE: To make land and home ownership dream a simplified reality for all, we have three plot sizes: 300, 450 & 600 sqm.PROMOTIONAL PRICE: Cedarwood Vista is selling at an introductory outright price of N270,000; N405,000 and N540,000 for 300, 450 & 600 sqm respectively. 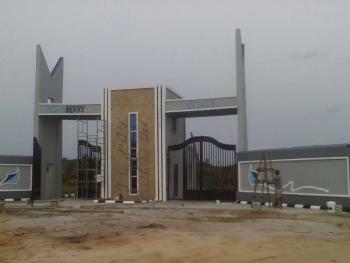 (This can be paid within 3 months). 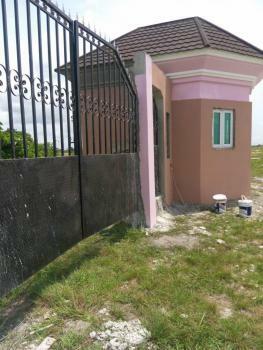 When you buy 5 plots, you get 1 free.WHAT TO GET AFTER PURCHASE: You get a payment receipt, payment notification letter and contract of sale document on complete payment, while you get a payment receipt and letter of acknowledgement on installment payment.GUARANTEED BENEFITS: Well secured gated estate, excellent master plan layout, immediate allocation, quick return on investment etc.RETURNS ON INVESTMENT: You have a guarantee of over 150% returns on investment within a space of two years. 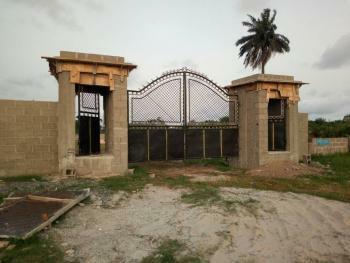 Royalty Gardens is a lush new estate located in Ibeju Lekki LGA, Lagos. 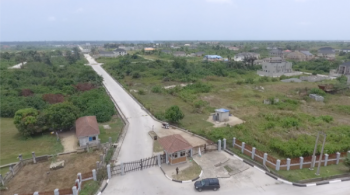 This beautiful fast developing estate is owned by a reputable real estate development company which means there is guaranteed peace of mind when you buy into this beautiful estate. 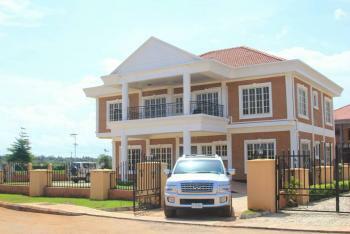 Due to its remarkable qualities and price, this estate is fast selling and will undoubtedly go out of sale soonest. 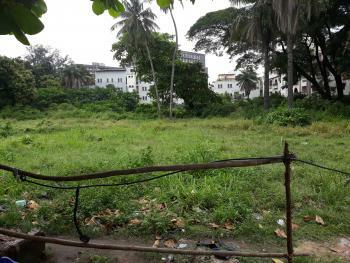 Another irresistible factor in buying a plot/plots in Royalty Gardens is that it's in a fast developing neighborhood. 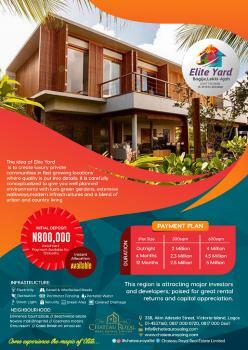 In the next 2-3 years, an investment in this estate will be worth at least 5 times its current price. 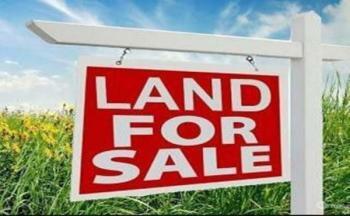 You have no issue with Omoniles and our estates are legally backed with excellent Titles and are free from all encumbrances. 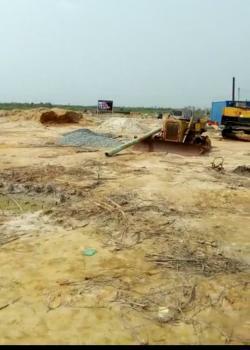 Estate Features: *Road Network *Gated and secured environment *Garden & Parks *Sport center *Landscaping *Shopping center *Street light You can’t afford to miss this opportunity, guaranteed return on investment for smart investors.Don’t forget that, in 2001, a plot of land in Lekki Phase 1 sold for just 6 million, now its worth over 160 million naira. Don't miss out. 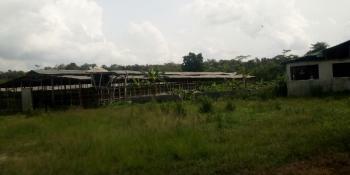 It is now you turn to take advantage of this once in a lifetime opportunity. 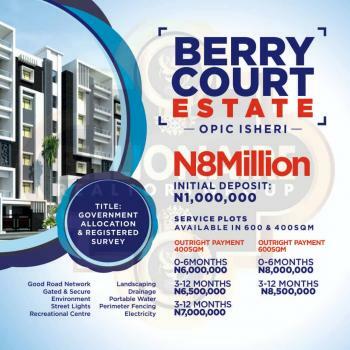 Invest wisely this year, invest in real estate today.For more information or inspection bookings, please contact: Azora Homes on 08178392105, 07012306110. Thank you.